Rides of up to 30 miles. Mail in registration by Oct. 15 to guarantee getting a shirt. 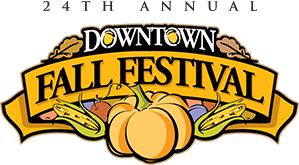 Same day registration of $20 / 25 is from 7:00 to 8:45 a.m. Ride begins from historic downtown train station, as before.